Thinking about heading to the beach for your wedding? 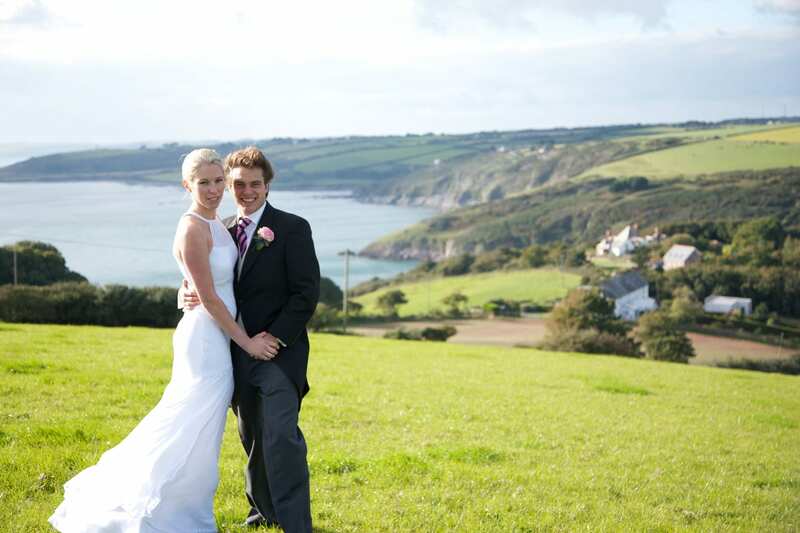 Let us introduce you to some of the best coastal and beach wedding venues in South Devon. But firstly, what makes the beach the perfect venue for a wedding? Well, it’s romantic (that has got to be a good start! ), it offers an ever changing backdrop to your day, adds a sense of fun, can be dramatic, gives fabulous light for wedding photos and treats you to amazing sunsets as well. The sea does what it does…adds a bit of magic! 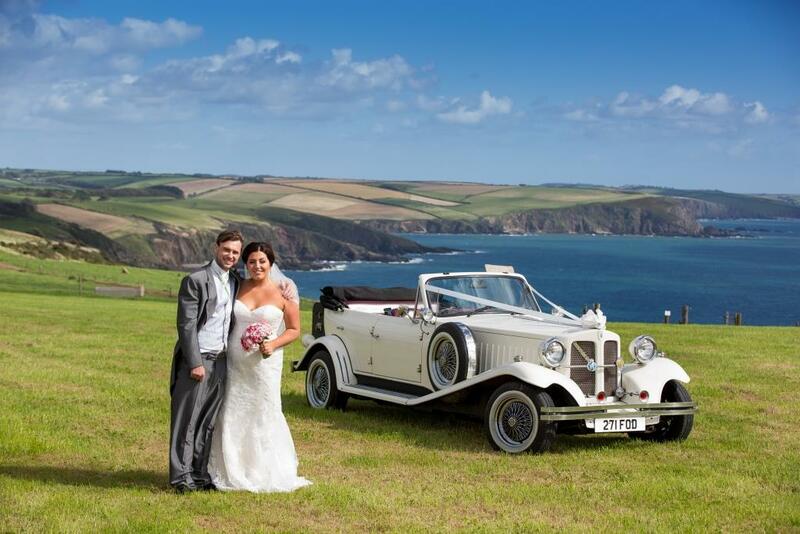 South Devon boasts some of the most stunning coves, beaches and dramatic coastal views and why not take advantage of this when you plan your wedding. 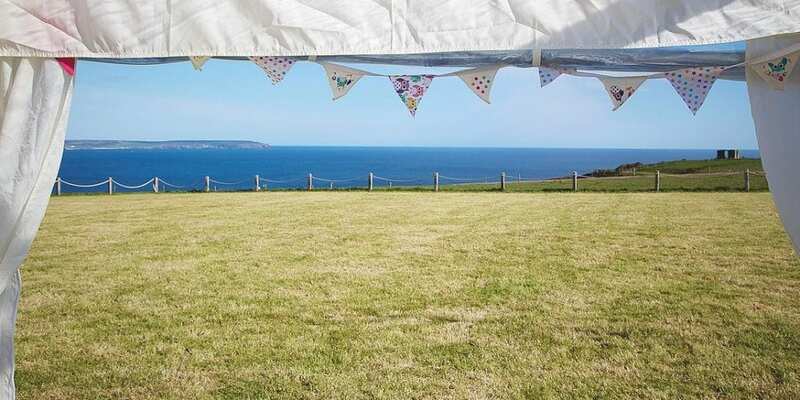 With a wealth of knowledge tucked up our sleeves, having provided Devon and Cornwall marquee hire for over 20 years, we are happy to share some very special Devon beach wedding locations with you. As with all field venues you will need to to have additional services such as toilets and generators, but Hatch Marquee Hire, can supply and oversee the installation of all equipment to ensure that you have a fully functional venue for your special day…this just leaves you to think about how to decorate! You can’t have your wedding reception much closer to the beach without getting your feet wet! 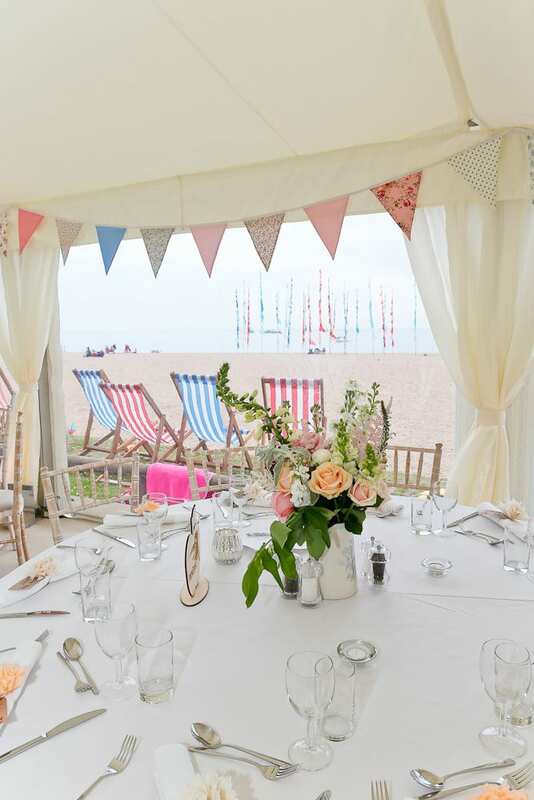 At Blackpool Sands the marquee is situated right on the edge of the picturesque sandy cove, it is perfect for a beach styled theme full of bunting, lanterns and festival style flags, incorporating both elegance and some bright colourful fun! 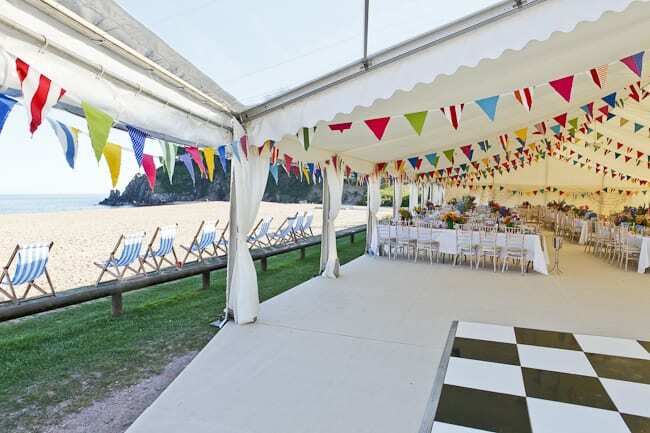 Blackpool Sands, South Devon – wedding marquees sit right alongside the beach! 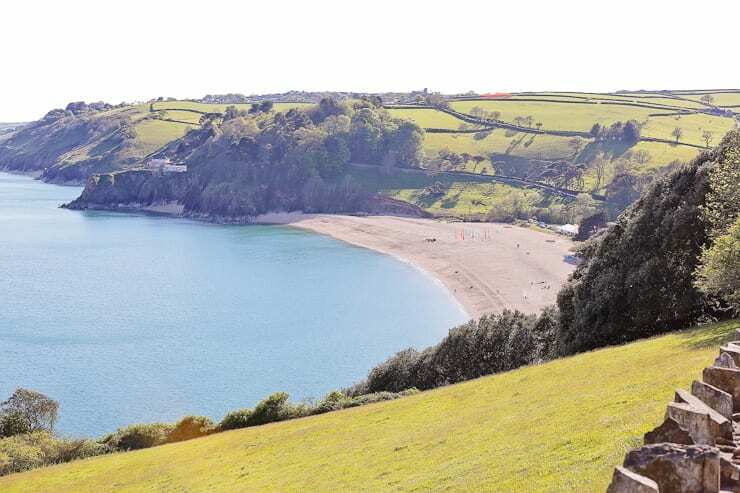 Blackpool Sands – you can just see the marquee situated at the top of the beach! 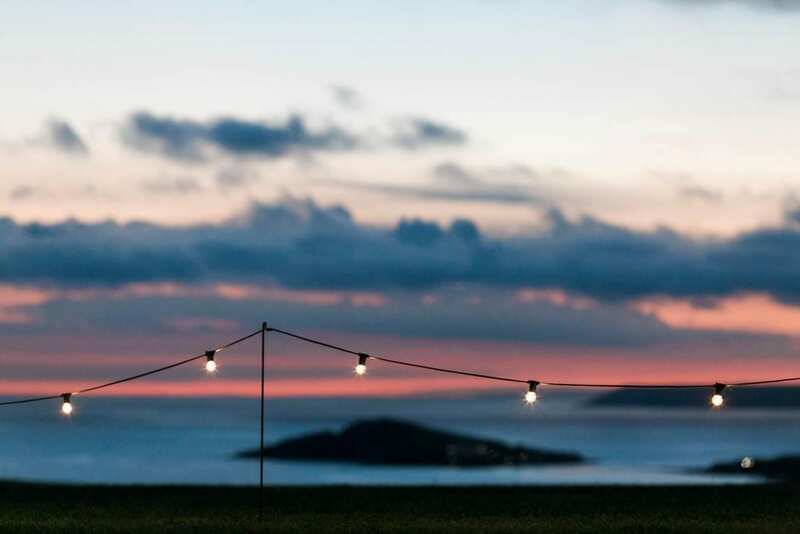 Bantham Bash field venue has amazing coastal views of Burgh Island and Bigbury beach. What a view! 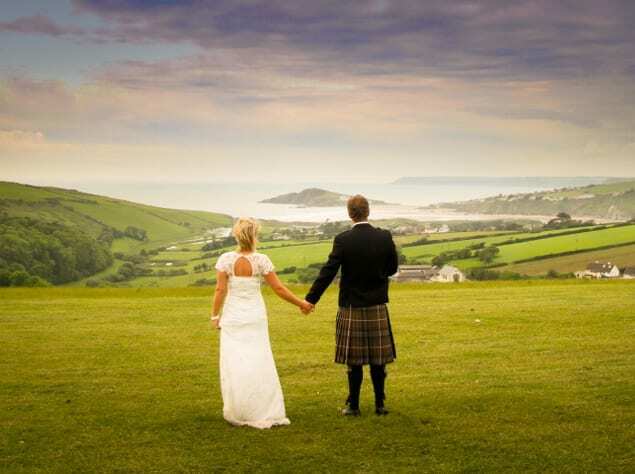 This site looks over the stunning Bantham Beach and the Avon estuary. 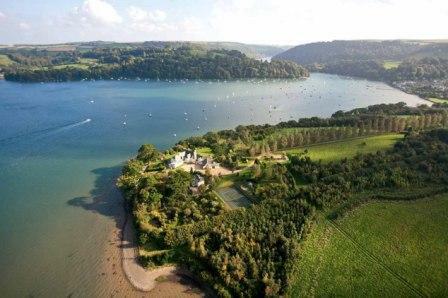 Worswell Barton the venue of Wurzell Weddings, is a hidden gem in the South Hams located on the peninsula of the river Yealm. 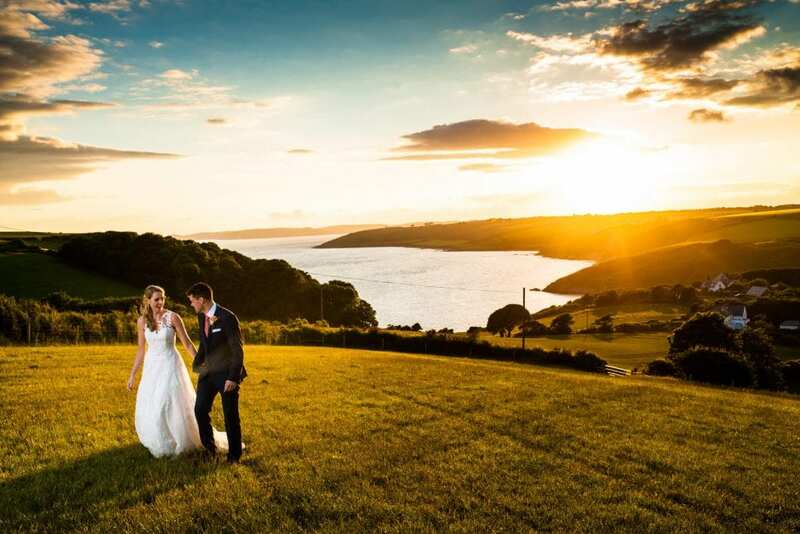 Another coastal wedding venue in Devon that we think is definitely worth a mention is Gurrow Point, situated on the Dittisham Peninsula, approximately 2 miles up stream from Dartmouth. Not strictly coastal but we think that the panoramic views of the estuary make Gurrow Point a superb venue for a special occasion! 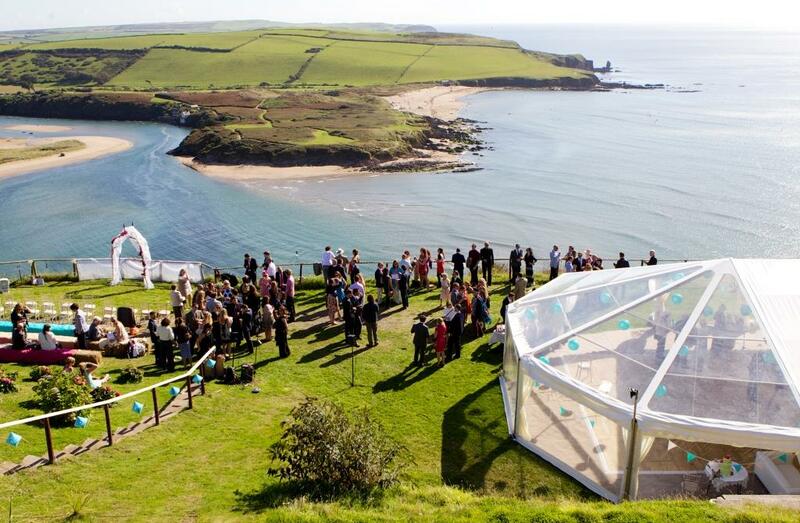 For beach themed wedding marquees take a look at our pinterest pages for a little bit of inspiration! Or for more information on marquee hire in Devon, Cornwall, Dorest and Somerset visit Hatch Marquee Hire, specialists in wedding marquees.